What's on Netflix > Netflix News > What time will Part 2 of Chilling Adventures of Sabrina be on Netflix? What time will Part 2 of Chilling Adventures of Sabrina be on Netflix? Praise Satan! The second half of the first season of Chilling Adventures of Sabrina arrives tomorrow! Make sure to know what time you can watch Sabrina in action once again as not every region will be available to stream the title from Midnight! The Chilling Adventures of Sabrina is a Netflix Original supernatural- drama based on the Archie comic book series of the same name. The series debuted on Netflix in October 2018 and instantly became a smash hit, becoming one of the most streamed titles on Netflix since its release. Following the adventures of Sabrina, a half mortal-half witch hybrid. Sabrina is a seemingly normal teenage girl to the public eye but behind closed doors, she lives with her witch Aunts and Cousin. As her 16th Birthday approaches she must decide to choose either the Path of Night and serve Satan or the Path of Light and choose to be a mortal. What time will I be able to stream Part 2 of Chilling Adventures of Sabrina on Netflix? Depending on where you are in the world will determine what time Part 2 of Chilling Adventures of Sabrina is available for you to stream. For anyone confused why you’ll not be able to stream Chilling Adventures of Sabrina Part 2 from midnight in your region, this is because Netflix releases all of their titles at PST (Pacific Standard Time). So for fans in New Zealand that are 20 hours ahead of the PST, you don’t receive titles until late in the evening. Every episode of Part 2 of Chilling Adventures of Sabrina will be available to stream upon release. Make sure to check out our ongoing preview for Part 2! 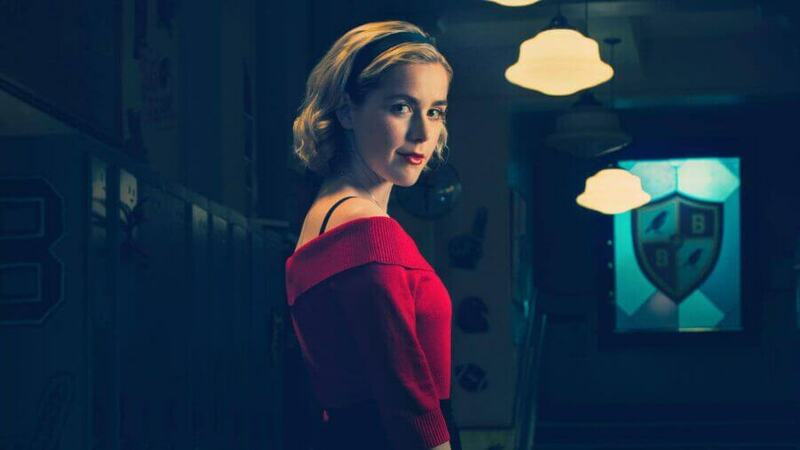 Are you excited for Chilling Adventures of Sabrina Part 2? Let us know in the comments below.